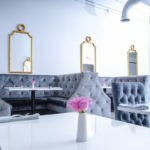 In 2006, Shema introduced herself to the Atlanta night scene with Pearl Restaurant & Lounge on Peters Street. While this was the beginning of what would become a growing Atlanta empire, it started with Shema as the owner, operator and head chef. 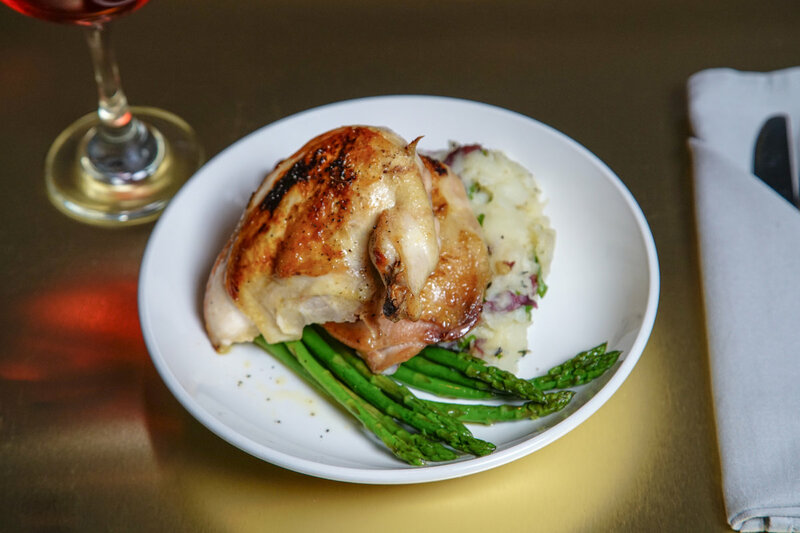 Pearl Restaurant & Lounge is ideal for a young, hip and trendy crowd looking for an upscale Atlanta nightlife experience. In 2012, Shema opened Baltimore Crab & Seafood on Fairburn Road. 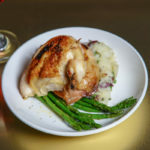 Myra and Shema used the same recipes created in Philadelphia with her family at the center of this culinary experience. 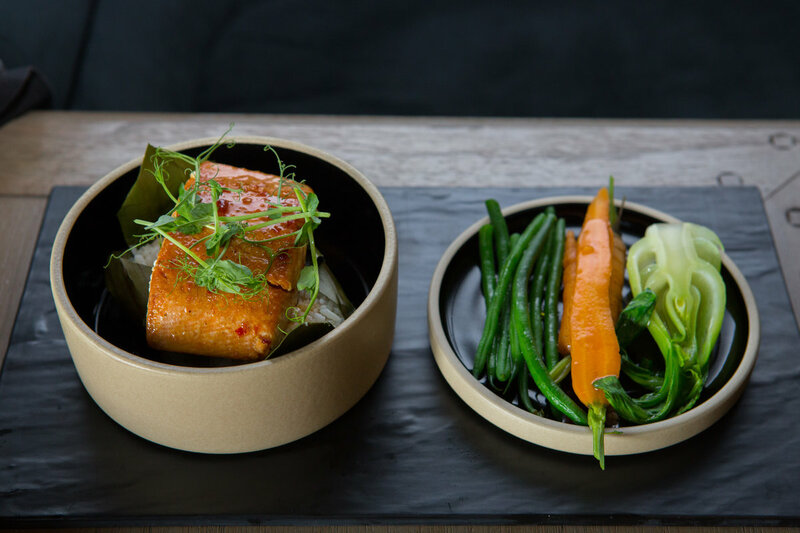 In 2017, Executive Chef Keoko Turner was hired alongside Chef Myra to continue executing their family’s vision. 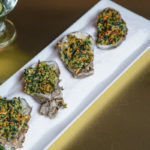 According to their website, Baltimore Crab & Seafood has been instrumental in redefining the dining experience for Cascade and the surrounding areas. 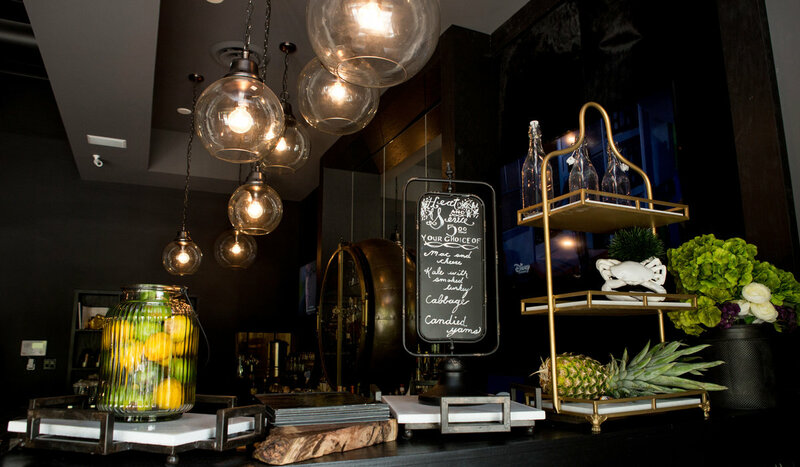 The intimate ambiance is perfect for a mature audience wishing to indulge in delicious seafood and urban-inspired dishes. In 2017, Shema teamed up with singer extraordinaire K. Michelle and opened Puff and Petals. 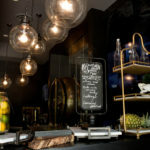 This lounge features an over-the-top menu complimented by crafty cocktails. 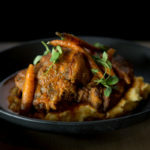 Right in the heart of a growing social scene on Edgewood Avenue, Executive Chef Nilka Hendricks leads the team at this popular Atlanta nightlife destination. After working in the health care industry for many years, Chef Nilka took the leap to attend culinary school. 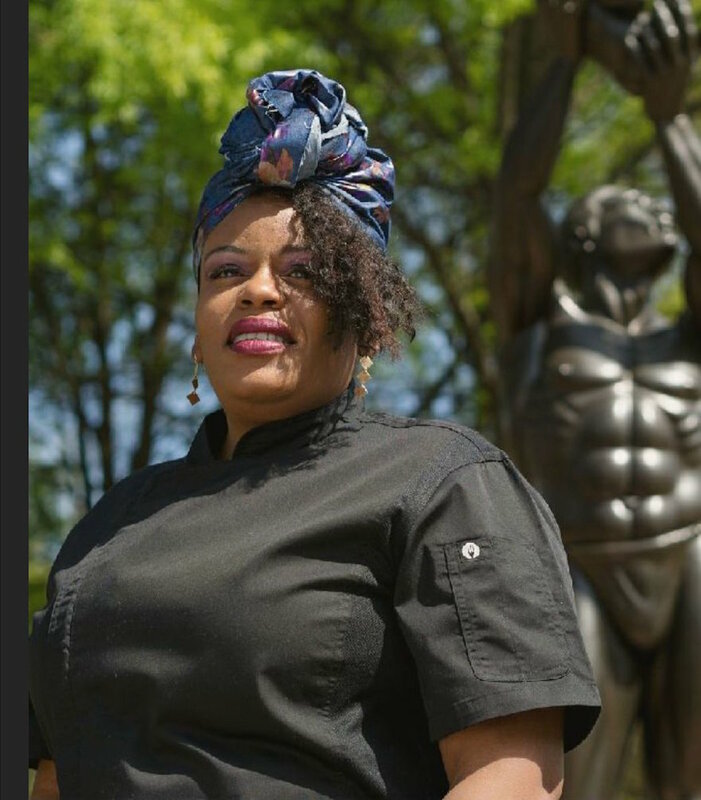 Her love for cooking has taken her from cook to executive chef. 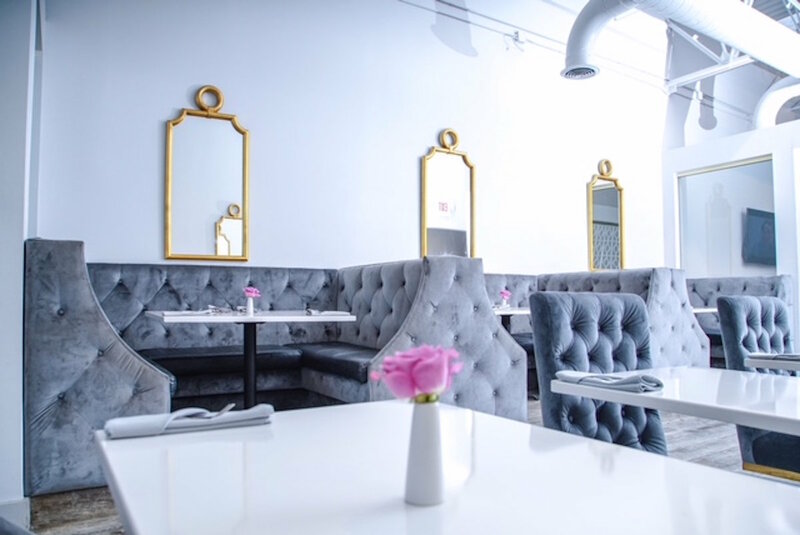 Nilka is on a mission to “Change the world one dish at a time” and Puff and Petals is an amazing scene in which to execute this vision. As a mom of three, Nilka says her children are the grounding force for constant motivation and inspiration. As a contestant on Gordan Ramsey’s reality show, “Hell’s Kitchen,” she continued to push herself in the pursuit of culinary excellence. 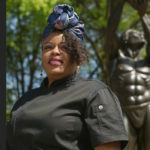 As executive chef of Puff and Petals, Nilka runs a highly successful personal chef business serving celebrity and elite clientele. She is all about quality and passion for the palate and the heart. 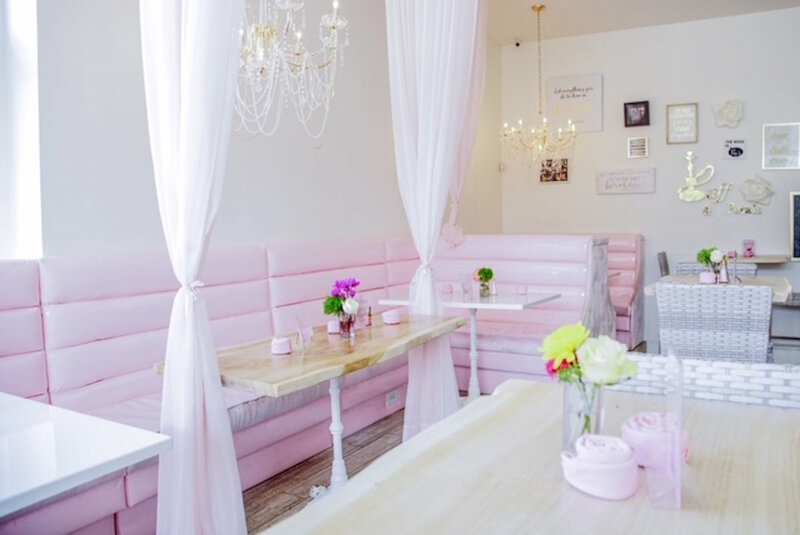 During the summer of 2018, Shema opened Bella (named after her daughter), on Butner Road. This new edition to the South Fulton area is open for breakfast, lunch and dinner. 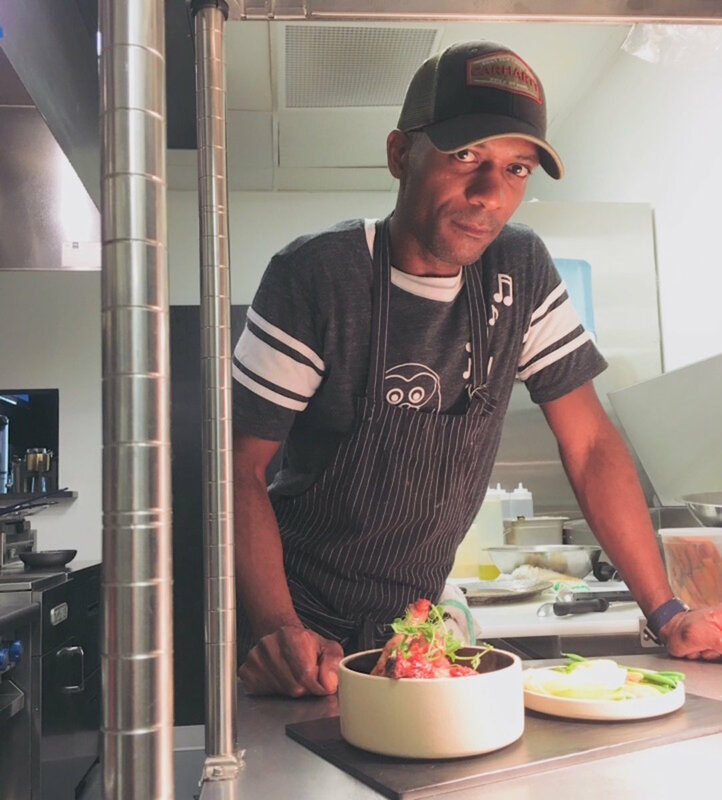 Bella and Baltimore Crab & Seafood are headed by Executive Chef Keoko Turner. Chef Turner is a lover of Asian cuisine yet enjoys the militant structures of French kitchens. 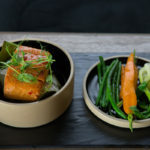 When asked about his journey to becoming an executive chef, Keoko says he was certain he was destined to become a chef and has dedicated his existence to the world of culinary arts. He encourages any young, up and coming chef to attend culinary school to enhance their grounding in the world of culinary arts because a college education is the first step toward taking yourself and your career seriously. 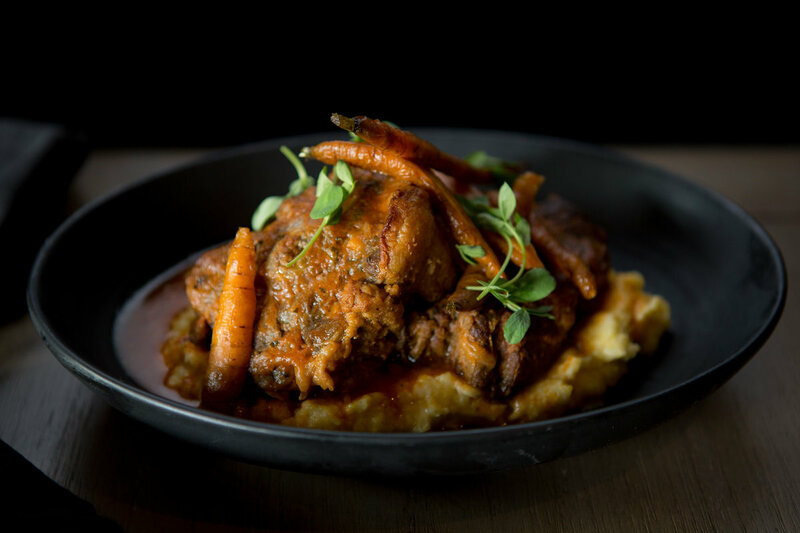 As executive chef of two popular South Fulton restaurants, he remarks that there is no grand secret to running two kitchens, outside of hoping that the team at both places will continue to push themselves to be the best they can be. 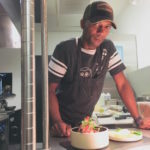 Keoko is dedicated to the success of the kitchens he is blessed to serve in. As the former owner of KeKe’s Confections, he is certain that traces of this once booming dessert business are still alive and well in all of his desserts. 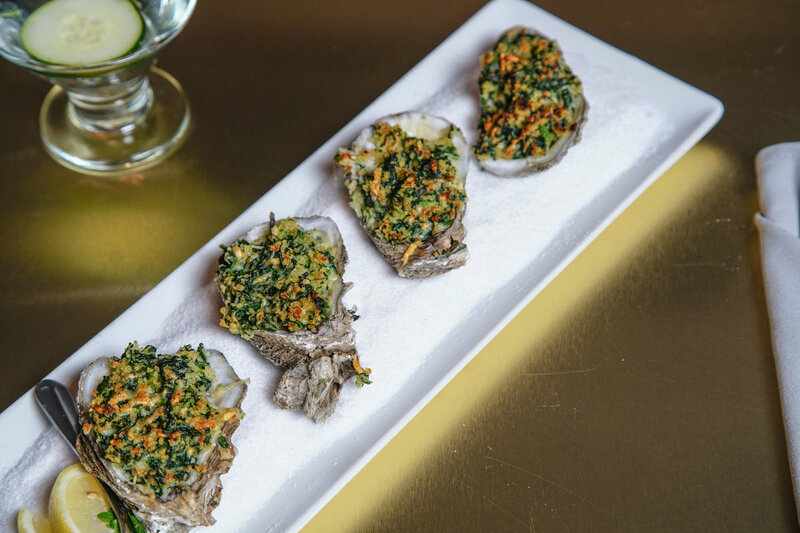 Business mogul Shema is slowly building a culinary empire across South Fulton. Fulton and K. Michelle are scheduled to open Garden Parc on Cascade Avenue in the former home of Live Edge. This dynamic duo plans to offer tapas and specialty cocktails in a high energy entertainment-based environment. The executive chefs’ collaboration will consist of none other than Chef Nilka Hendricks and Chef Keoko Turner.